Would you like to play in our annual tournament? 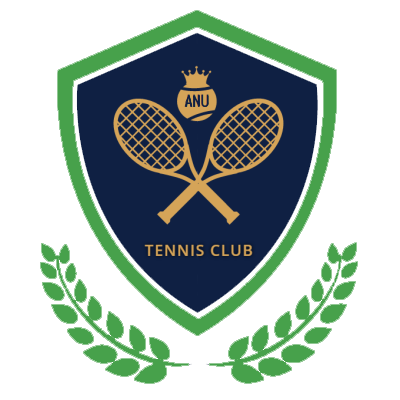 Everyone is welcome to enter regardless of their tennis level. We will try to arrange at least a couple of games per player/team. To enter, please fill out your details through this link: https://forms.gle/fmC5mJNQH8odub4N7.